“To be overcome by the fragrance of flowers is a delectable form of defeat” said Beverly Nichols. If you find this statement to be true, then you love the incredible beauty and wonderful fragrance of flowers, as is often their effect on people. Because hope is tomorrow and flowers have no tomorrow” said Antonio Porchia. Despite this saying, flowers can improve anyone’s mood and bring joy and happiness instead of anger, grief or sadness. 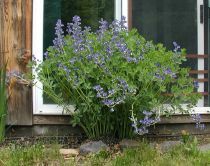 We will list here some easy ways to create and maintain a flower bed. The first step is to choose a location for the flower bed and to do this you need to consider some important aspects such as how much sunlight the spot receives. 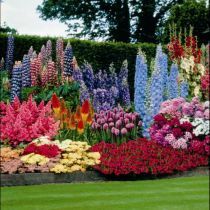 Once you select what flowers to plant, sunlight requirements will be essential for choosing a location for this flower bed. Another aspect to consider is the visibility both from inside the house and from outside, as it needs to be easily seen from all locations. After selecting a place for the flower bed you can mark it with a stone border or fence, or with sand. 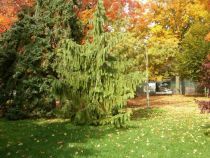 The next step is to dig up the area where you want to plant the flowers, making sure first that you remove the grass, dirt, weeds and garbage from the area. Dig up the soil from the future flower bed using a shovel, ensuring that the earth is loose and free. You will surely encounter clumps and stones, which you can break up and remove. You can even wet the soil a bit if it seems to hard, in order to make your job easier and for the work to be finished faster. With the earth dug up and loose, you can use a rake and smooth it out all the way. Once this is done, you can decide whether the soil is favorable for the plants you decide to grow. You can get a sample tested for pH level and other nutrient content. The soil testing probe is an option that should be available from your local nursery and it will tell you what kind of soil you have. Thus, you can use the results from the probe to check the necessary requirements for raising the selected flowers properly. 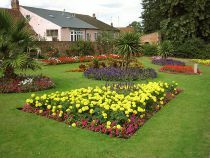 After the treatment for the flowers is absorbed by the soil, the flower bed is ready to be planted. 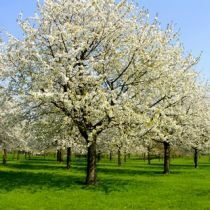 When planting the seeds or saplings you should already have a general idea of what you would like the bed to look like. 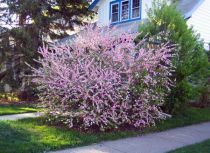 Usually the taller plants are planted in the back and the shorter ones come in the front in order to increase the aesthetics of the flower bed. You can also choose different designs for the flower plants, such as having the flowers planted in a circular bed with the tall ones in the center and the short ones on the outside circle. 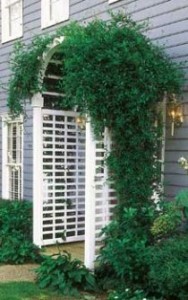 Moreover, you can add some vines on trellises to surround the flower bed, to suggest an enclosure when viewed from above. Whatever the choice, you need to make sure that the flowers are highly visible when in bloom. After planting the seeds, you can enjoy watching the flower bed come to life and only keep in mind the watering needs for the flowers. 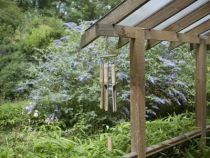 If you notice that the bed needs more shade you can add a retractable shed above it, or even a garden net to protect them from powerful sunlight. 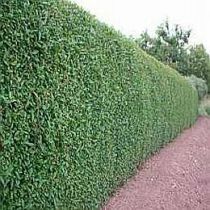 You could also use mulch to improve the health and growth spurt of the plants.